The concept of this new productrange is "Free from". So we have, to put it simply, created an unusually relaxed design. 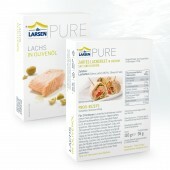 Typically for tinned seafood are more dark and cluttered packagings, our design is "free from" any optical ballast. On the other hand, the range is also for allergy and food-sensitive people. So it seems almost deliberately some kind of medical. 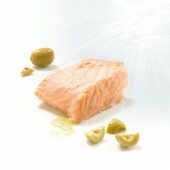 The sale has just started in january 2012 and is extremely successful. The feedback of the retail business is: "We've been waiting a very long time for a good-looking and well thought concept. The customer will love it". Design matters. Wether it's a Display, Salesfolder, fair or degustation stand. Project started in Mai 2012 and finishes in October 2012 in Hamburg, 4 countries have allready ordered, first exhibition will the ESE fair 2013 (european seafood exprobition) in Brussel. Good design delivers sustainable added value. In every successful brand there is one constant truth, which transcends time and fulfils a special human need. High brand recognition is an essential factor for successful positioning in a competitive environment. It is our job to interpret the heart of a brand for the future and to develop a long-term attractive appearance. 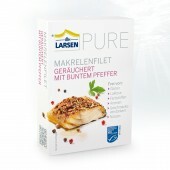 Pure Seafood Packaging by Bettina Gabriel is a Nominee in Packaging Design Category. · Click here to register today inorder to be able to view the profile and other works by Bettina Gabriel when results are announced. 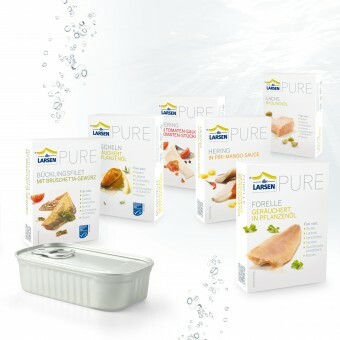 Pure Seafood Packaging by Bettina Gabriel is Winner in Packaging Design Category, 2012 - 2013. · Press Members: Login or Register to request an exclusive interview with Bettina Gabriel. · Click here to register inorder to view the profile and other works by Bettina Gabriel. Did you like Bettina Gabriel's Packaging Design? 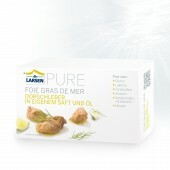 Did you like Pure Seafood Packaging? Help us create a global awareness for good packaging design worldwide. 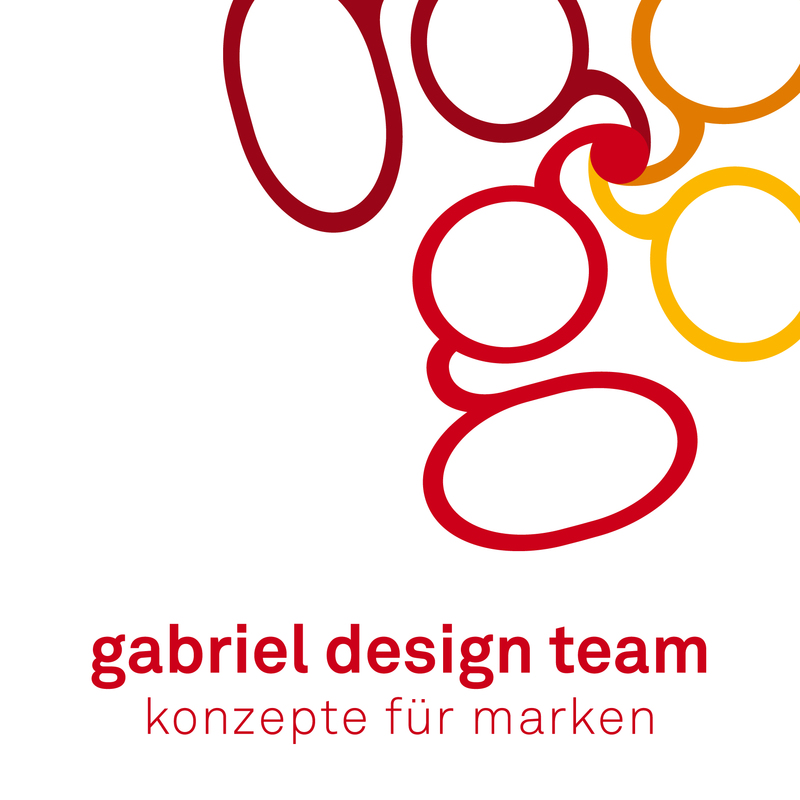 Show your support for Bettina Gabriel, the creator of great packaging design by gifting them a nomination ticket so that we could promote more of their great packaging designs.